Naturopathic Medicine, or Naturopathy, is a practice of preventing, assessing and treating conditions of the human mind and body. By integrating conventional health sciences with a range of natural therapies and traditional medicines, [site_title]?‘s naturopaths treat the patient’s mental, emotional and physical states for a lasting effect. The foundation of Naturopathy is the philosophy of the “healing power of nature”. This means that the body has its own healing energy within and with the help of naturopathic treatment; the body can repair itself and recover from illness if it is in a healthy and supportive environment. Our [site_location]? Naturopath aims to educate, empower and motivate the patient to assume more personal responsibility for his or her health by adopting a healthy attitude, lifestyle and diet. 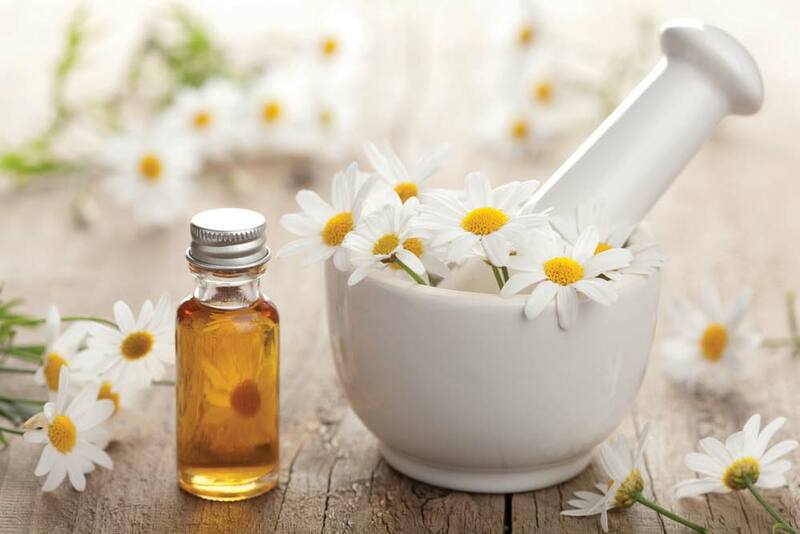 Naturopathy does not simply treat the manifestation of a disease and its effects but rather searches for the cause and treats it, rather than the effect. Prevention of disease is accomplished through naturopathic education, which builds a lifestyle that supports health and wellbeing. [site_title]?‘s Naturopath is trained to employ safe and effective natural therapies that will support and stimulate the healing power of nature in the gentlest, least invasive and most efficient manner possible. 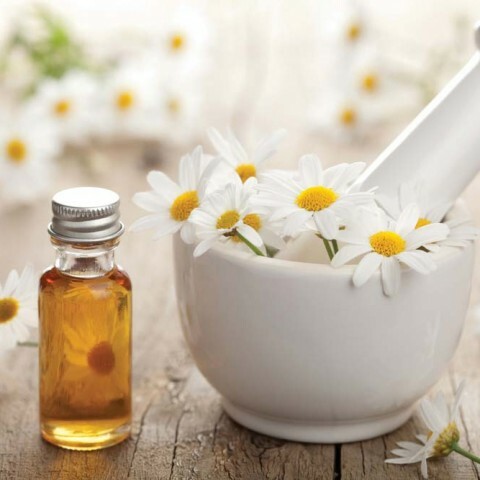 Naturopaths use a range of methods to assist in the healing process including Herbal Medicine, nutrition – diet and lifestyle recommendations, vitamins and minerals, flower essences, Homeopathy, hair, tongue, and nail analysis, and Iridology.